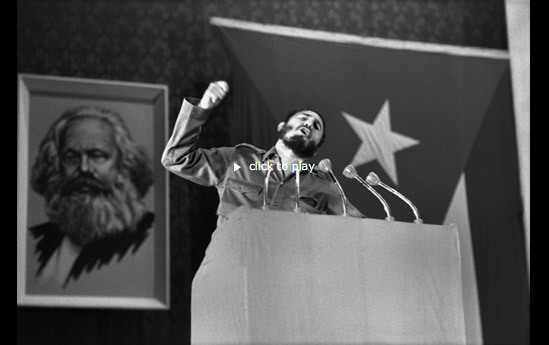 After an ill-fated insurgency against the Cuban government in 1953, in which he was nearly killed, Fidel Castro returned via the Cuban Revolution to become one of the most notable political figures of the 20th century. A vociferous opponent of the United States, a staunch critic of the capitalist model, and an oft-cited prophet of the Latin American Left, Mr. Castro’s legacy will likely inspire mixed feelings of admiration, fear, and disdain. ← About a couple of paintings.